The new Microsoft Edge will be available on Windows 7,Windows 8.1 and Windows 10 as well as macOS. Expanding its participation in the open source software (OSS) community, Microsoft has announced that it intends to adopt the Chromium open source project in the development of Microsoft Edge on desktop to create better web compatibility for customers and less fragmentation of the web for all web developers. The company says that as a part of this association, it intends to become a significant contributor to the Chromium project. “Our goal is to do this in a way that embraces the well-established open source model that’s been working effectively for years: meaningful and positive contributions that align to long-standing, thoughtfully designed architecture, and collaborative engineering. Together we seek the best outcome for all people who use the web across many devices,” Joe Belfiore, Corporate Vice President, Windows, said in a statement. Microsoft says that it will be making an “under the hood” technology change for Microsoft Edge over the next year. 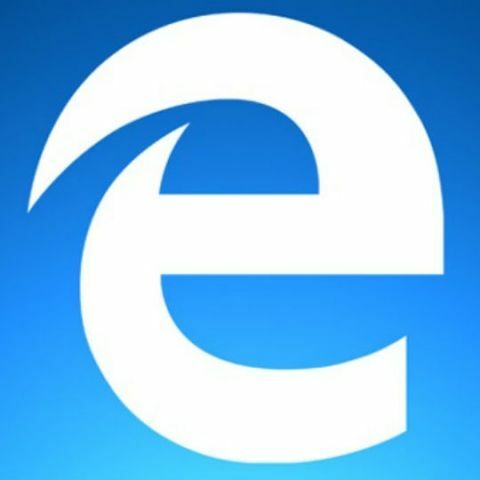 This means that the company will move to a Chromium-compatible web platform for Microsoft Edge on the desktop. “Our intent is to align the Microsoft Edge web platform simultaneously (a) with web standards and (b) with other Chromium-based browsers. This will deliver improved compatibility for everyone and create a simpler test-matrix for web developers,” the company notes. Microsoft Edge will be delivered and updated for all supported versions of Windows, which means that machines running on Windows 7,Windows 8.1 and Windows 10 will get the new Edge browser. The new Edge browser will also get updates more frequently than the original one. Microsoft also expects that the move will enable it to bring Microsoft Edge to macOS as well. “To accomplish this, we will evolve the browser code more broadly, so that our distribution model offers an updated Microsoft Edge experience + platform across all supported versions of Windows, while still maintaining the benefits of the browser’s close integration with Windows,” the executive notes.